Shares in troubled Japanese conglomerate Toshiba leapt by nearly a quarter on Tuesday after a Californian court ruling on the sale of its valuable memory chip business. Western Digital subsidiary SanDisk, which has several joint manufacturing ventures with Toshiba, had been seeking to block the sale. But the Superior Court of California ordered the two sides to hold discussions with a view to Toshiba giving SanDisk two weeks’ advanced notice of any intended sale. Both sides agreed to try the approach and return to court to discuss the outcome on July 28. 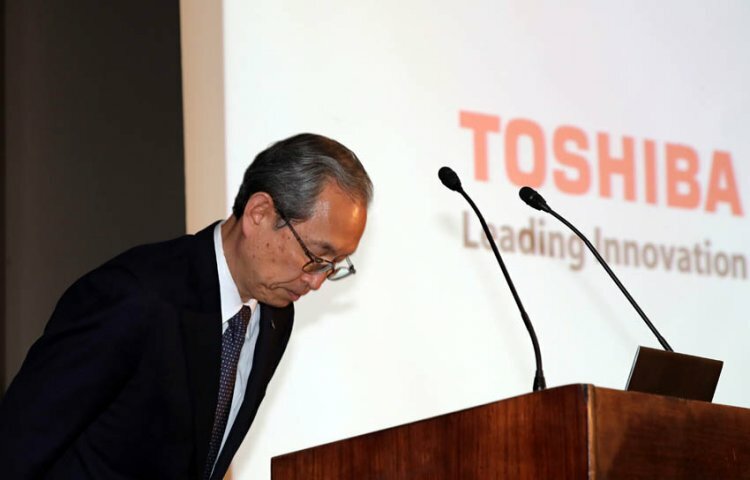 Toshiba urgently needs to close the sale after reporting a £6.5bn loss the year ending 31 March, and faces being delisted from the Tokyo Stock Exchange. Several buyers are eyeing the company’s memory chip business, valued at roughly $20bn. Toshiba’s preferred choice is consortium led by US private equity company Bain Capital and the state-backed Innovation Corporation of Japan. Since regulatory approval for any deal is likely to take several months to resolve, Toshiba’s current target to complete the sale is March 2018. Toshiba’s loss for the 2016-17 year was the worst ever annual performance for a Japanese company and forced Toshiba to ask to extend the deadline for submitting its annual report until August 10. The losses came after Toshiba was forced to put is US nuclear unit Westinghouse into Chapter 11 bankruptcy protection. 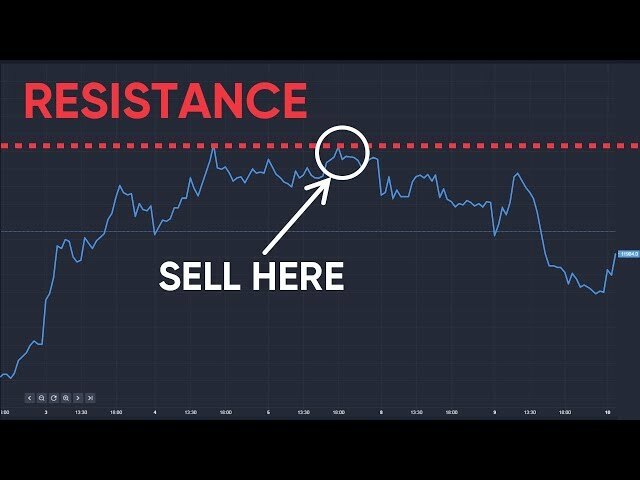 See Toshiba reports record losses.